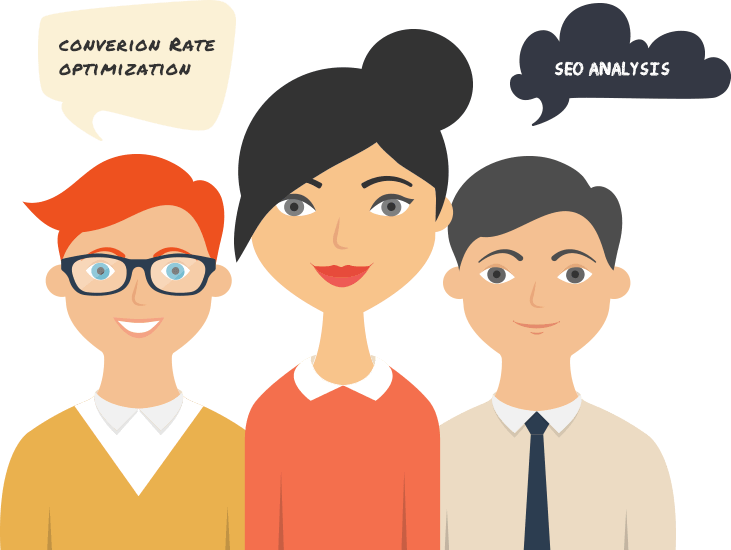 We are a dynamic and creative SEO and search engine marketing agency based in London. We specialise in creating joined up marketing programmes to help websites win customers from Google and other search sources. Our approach to SEO is 100% white hat and we work hard to bring you sustainable success. Put us to the test, give us a call today. We can help build a SEO friendly easy to customise website, sort out your existing one or help with planning.